If you don’t travel often, you won’t find this very helpful. In fact, you probably won’t even know what this is for. But if you’re constantly going from country to country, continent to continent, having this will be a lifesaver. As an avid tourist, you know different countries have different outlets. And if you go unprepared, be ready to be stranded in the middle of nowhere with a dead phone and laptop, while surrounded by hundreds of foreigners speaking a language you can barely understand. No need to worry for you though! 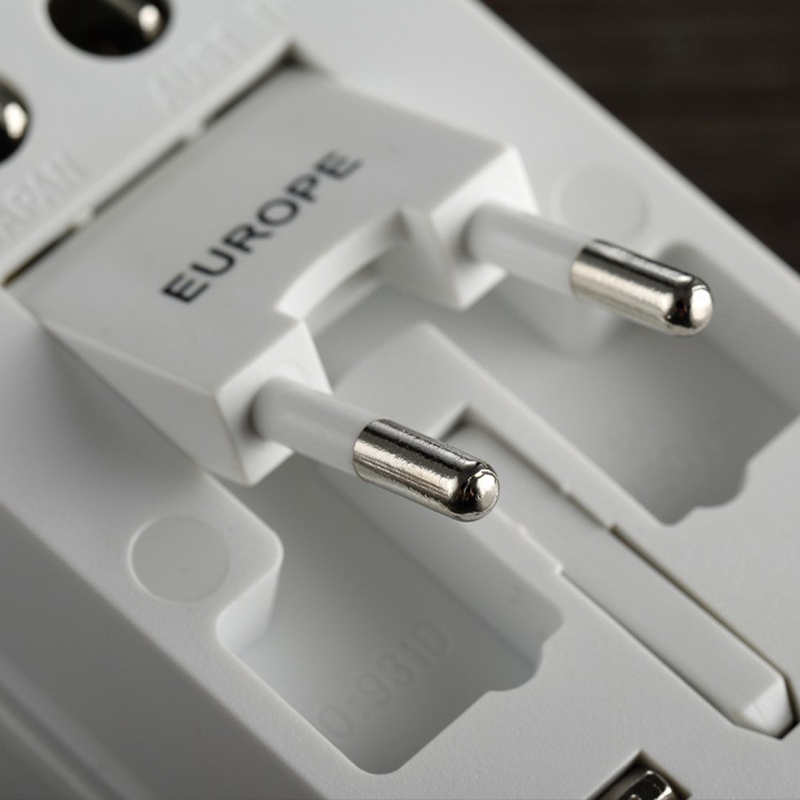 Because with this universal plug, containing four major plugs from across the world, this will come in handy in almost any country you land in. 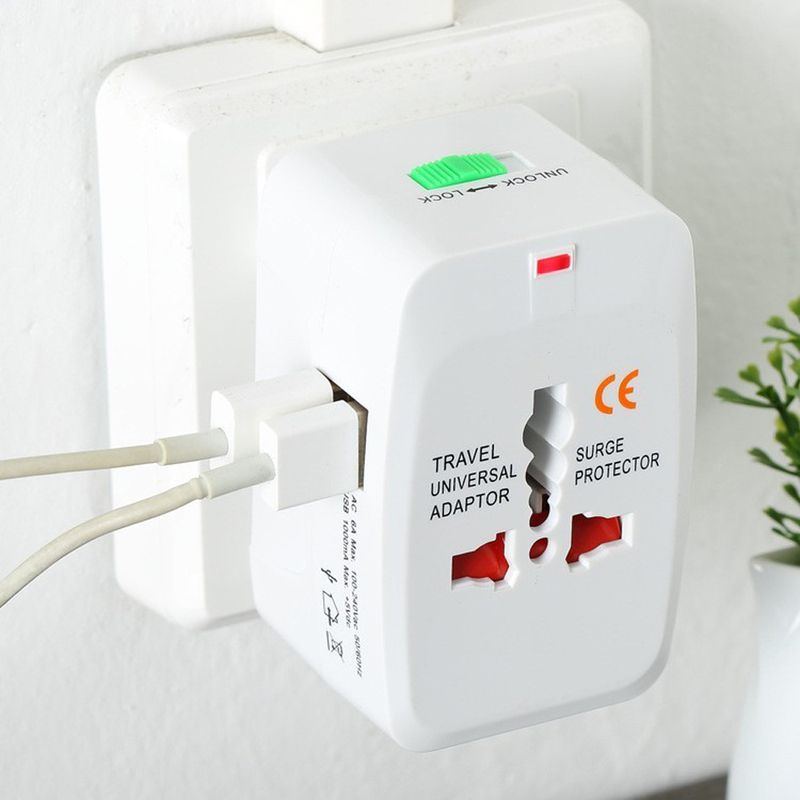 Cleverly designed to fit all within this one tiny adapter, in a second you can go from plugging this into a US outlet, then in an instant, stick it in a EU outlet, a UK outlet, or even an AU one. 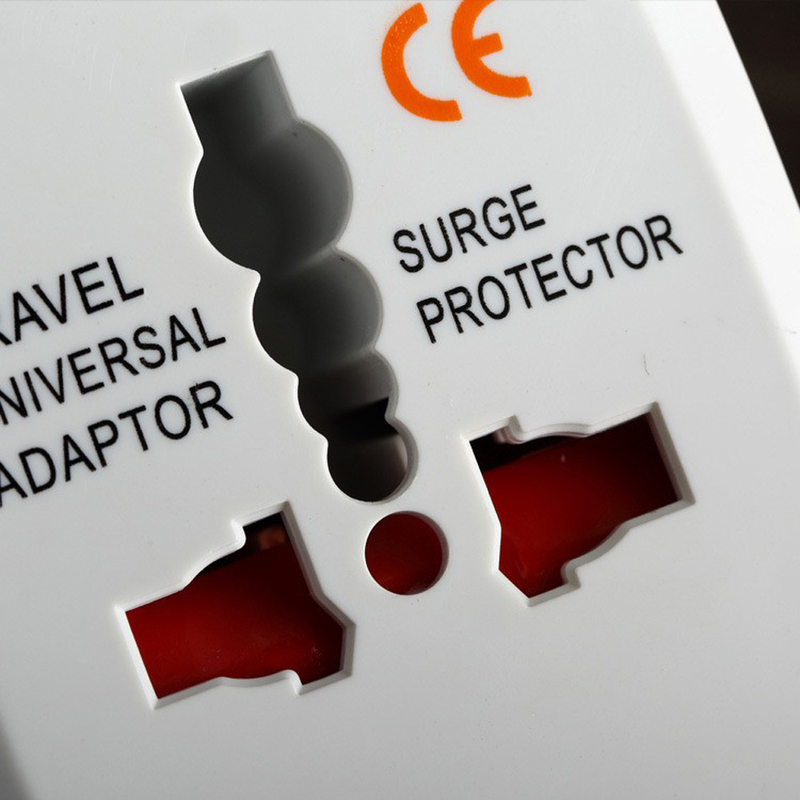 What’s more, you can plug those same four types of adapters into its single socket! Don’t ruin your trip! 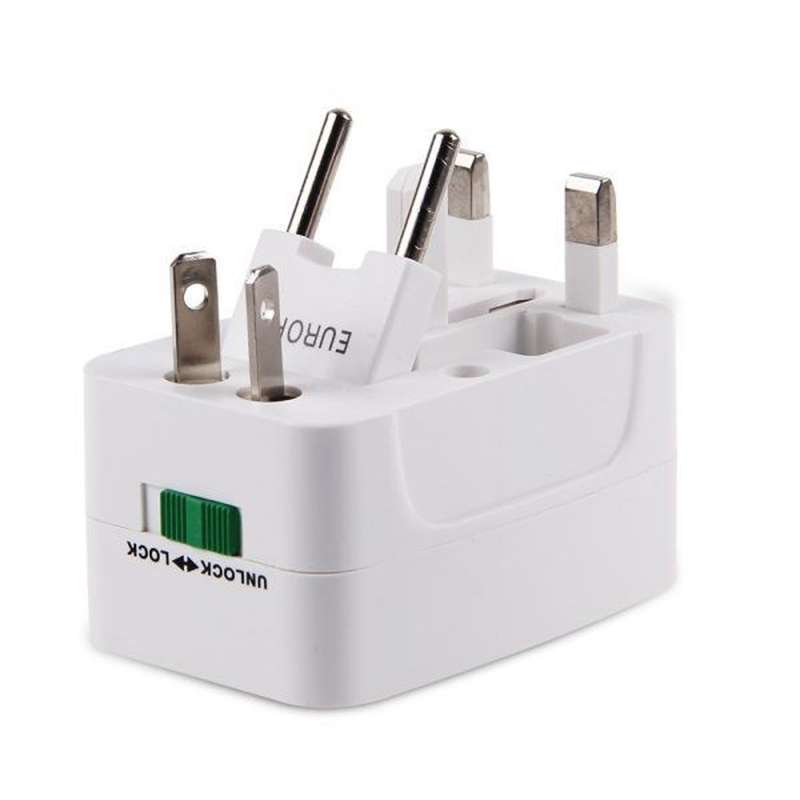 Grab your universal adapter today by clicking the “Add To Cart” button above now to get settled into a new country without having to worry about your phone dying!